"We are proud to partner with ExxonMobil, a distinguished global company and proven industry leader"
NEW YORK--(BUSINESS WIRE)--The National Basketball Association (NBA) and ExxonMobil (NYSE:XOM) today announced a new multiyear marketing partnership, making ExxonMobil an official marketing partner of the NBA, Women’s National Basketball Association (WNBA), and NBA Development League (NBA D-League) in the United States and China. This new partnership represents the largest and most comprehensive ever in the motor oil category during the league’s 70-year history. 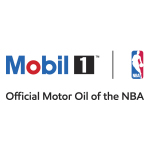 The initial focus of the partnership will see ExxonMobil’s Mobil 1 flagship brand become the official motor oil of the NBA, WNBA, and the NBA D-League in the United States and China. ExxonMobil also has the ability to promote its branded fuels and lubricant products as the official motor fuel and official lubricant of the league. The relationship with the NBA adds to ExxonMobil’s portfolio of international sports and sporting event partnerships. 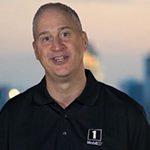 The new partnership also represents one of the first associations between Mobil 1 motor oil and a major sport other than motorsports. ExxonMobil will serve as an associate partner of NBA Global Games China and promote the partnership at preseason games in Shanghai on Oct. 9 and Beijing on Oct. 12. 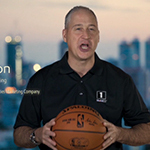 “By partnering with the NBA, ExxonMobil can engage consumers across the United States and China, also two of our largest markets, to extend our brands’ recognition, help reinforce our leadership position, and distinguish our products in today’s competitive global marketplace,” said Matt Bergeron, vice president, marketing, ExxonMobil Fuels, Lubricants & Specialties Marketing Company. 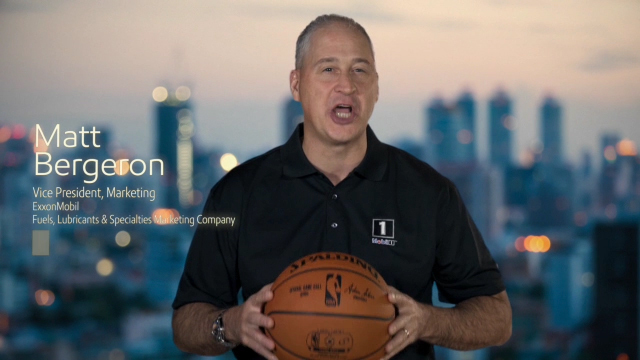 Throughout the 2016-17 season, ExxonMobil will develop and promote NBA-themed integrated campaigns, including advertising, custom digital video content, and social media programs. 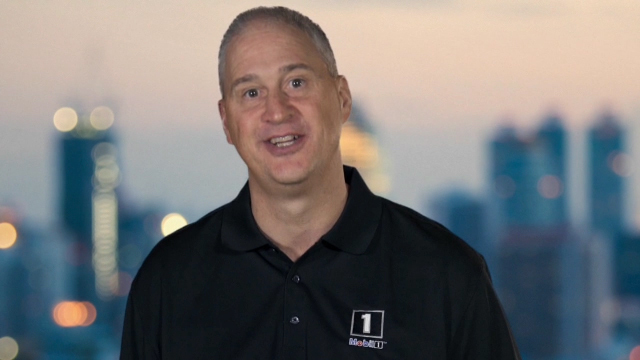 The Mobil 1 brand also will be promoted across NBA media assets including NBA TV, NBA.com, the league’s social media channels and the NBA App, as well as broadcast partners ABC/ESPN and TNT. ExxonMobil, the largest publicly traded international oil and gas company, uses technology and innovation to help meet the world’s growing energy needs. The company holds an industry-leading inventory of resources and is one of the largest integrated refiners, marketers of petroleum products and chemical manufacturers. For more information, visit www.exxonmobil.com or follow the company on Twitter www.twitter.com/exxonmobil. The world's leading synthetic motor oil brand, Mobil 1™ features anti-wear technology that provides performance beyond our conventional motor oils. This technology allows Mobil 1 to meet or exceed the toughest standards of car builders and to provide exceptional protection against engine wear, under normal or even some of the most extreme conditions. Mobil 1 flows quickly in extreme temperatures to protect critical engine parts and is designed to maximize engine performance and help extend engine life. For more information, visit mobil1.com and, on Facebook, www.facebook.com/mobil1.